 SaxonCantrell was founded in 2011 to provide an enhanced, yet simplified, recruiting experience. Our associates provide recruiting assistance for all corporate management and technical leadership functions allowing our account manager's to build a deep and significant understanding of the employer, their culture, and management's strategy moving forward. We have been trusted by some of the world's most recognized employers to provide exceptional talent for all critical positions across complex organizations. National Association of Personnel Services (NAPS) 2017 National Conference - Our team had the opportunity to attend, network with peers from around the world, and learn current best-practices from Fortune 500 and agency recruiting leaders. Looking for the perfect candidate? We are here to help.